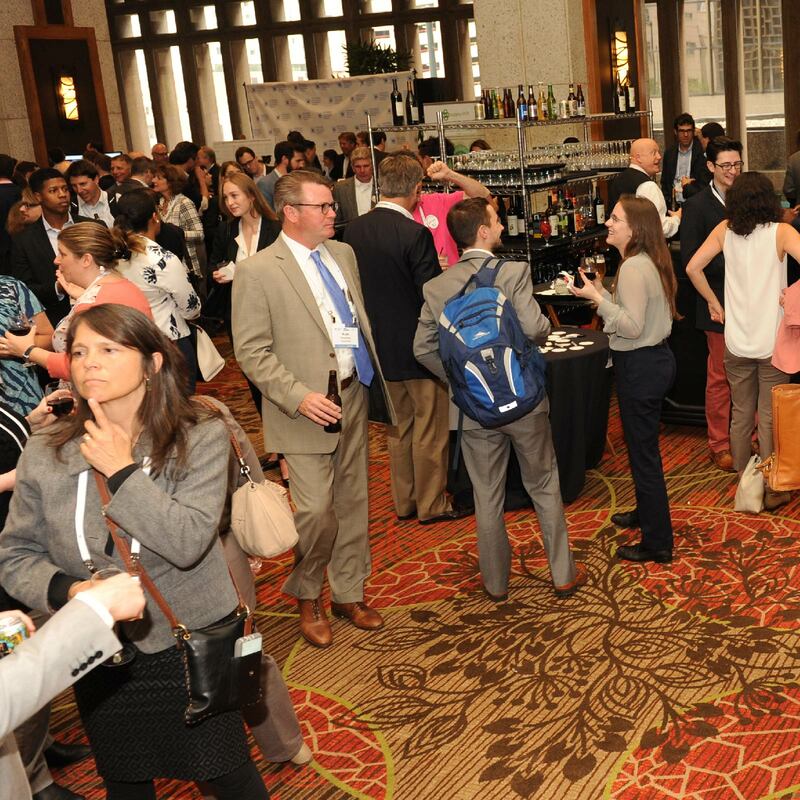 In addition to activities hosted at the official conference site, SPLC is happy to present optional activities to enhance your Summit experience. Below are several options. Please check back often as we will add activities as they are confirmed. Please note that some activities require advance sign up. The SPLC 2018 Summit is in the process of arranging the opportunity to enjoy dinner with fellow attendees at nearby popular Minneapolis restaurants on Monday, May 14 at 6:30pm. You must confirm your participation via your conference registration form (to be available February 2018; however, payment will be directly collected by the restaurant at the conclusion of the evening. There is no fee except the cost of your meal. Each diner will order off the regular restaurant menu and be required to pay for their own meal via separate check at the end of the meal. This can be a great way to get to know other attendees before the big event starts Tuesday morning. View the Dine Around page of the website for more information. Each year, the Green Electronics Council honors organizations that have made a commitment to greener electronics through the EPEAT Purchaser Awards. 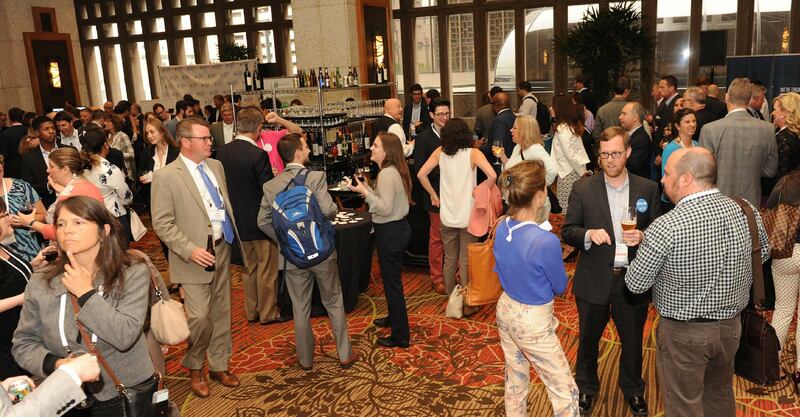 GEC would like to invite Summit attendees to join them at this complimentary event! Click here to learn more and RSVP to attend the event. Make a fresh start to your conference day with a group run on Minneapolis’ Riverfront. Meet SPLC board member Johanna Kertesz and members of the SPLC staff in the lobby of the Renaissance on Tuesday and Wednesday morning. This year, a 2.26 and ~5 mile option will be offered each day. There will be a slower and faster group to accommodate all preferences. Departing from the Renaissance Depot Hotel, this route takes you across the Stone Arch, a former railroad bridge crossing the Mississippi River at Saint Anthony Falls. You’ll run through quaint Saint Anthony Main and then return to downtown via the Hennepin Bridge, a beautiful suspension bridge (and the site of the first bridge spanning the Mississippi) which affords you some great views of the city and the historic Grain Belt sign. Check out a map of the route! Those seeking a longer run will depart from the Renaissance Depot Hotel and cross the historic Stone Arch Bridge. After passing through Saint Anthony Main, this route continues past the Hennepin Bridge, Nicollet Island, Boom Island, and the Plymouth Bridge. You’ll get a feel for the more industrial side of Minneapolis as you enter Northeast, eventually crossing back over the Mississippi via the Broadway Avenue Bridge (fun fact – this bridge is almost exactly halfway between the equator and the North Pole!). Return to downtown via the scenic west bank of the Mississippi. The shuttle will depart promptly at 2:10pm. Join Lynne Olson, SPLC board member, Lean Six Sigma Black Belt and Corporate Scientist for a rare “back of the house tour” of the Ecolab RD&E campus buildings. Tour attendees will learn how Ecolab has achieved and maintained USGBC’s LEED Gold certification for an existing building. Participants will also learn how Ecolab incorporates sustainability into every phase of the product development process. Note that this is NOT a product pitch! Attendees will get an in-depth perspective on Ecolab’s journey to sustainable processes while gaining insight into the challenges and pitfalls of taking an existing building to LEED standard. Eureka Recycling is the only organization in Minnesota that specializes in zero waste with a mission to demonstrate that waste is completely preventable. The organization’s services, programs, and policy work present solutions to the social justice, environmental, and health problems caused by wasting. Please Note: Participants are required to wear close-toed shoes as the tour will walk on or near broken glass. Shoes should have either no heel or a wide heel. The stairways are grated and a narrow heel (like on a pump) can slip into the grating and cause a trip hazard. Participants are required to sign a liability waiver prior to arrival at the facility. Waivers will be available at the conference registration desk. Attendees will learn how Eureka Recycling balances the environmental, social, and financial to make their model work for mission and margin! 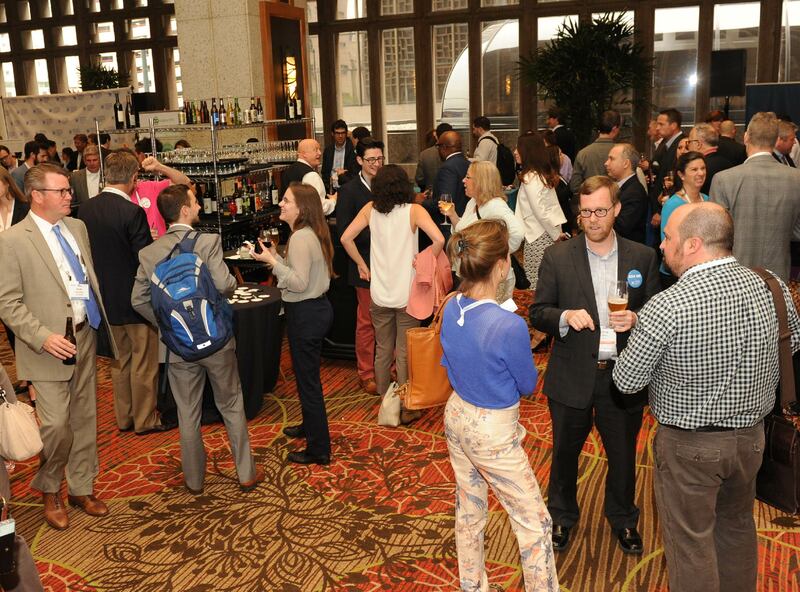 Enjoy a final send off with other Summit attendees with a happy hour directly after Summit activities end. Please note this is an on-own event and is not hosted by the Summit. To add a tour or dine-around option to your existing Summit registration, follow the steps below. Visit and login to your registration account. If you did not create a registration account password, enter your email and click “Continue”. You will receive an auto-generated email with your registration access link. If you created a password, but cannot remember the code, click “Forgot Your Password” and an email will be sent with login information.2.Once you are on your account overview page, click the blue “Add’l Events & Tickets” link in the edit section. You may add the events here. Click “Continue” and it will direct you to the checkout page, where you can provide payment information (if necessary). You will receive an email receipt upon completion of your transaction.